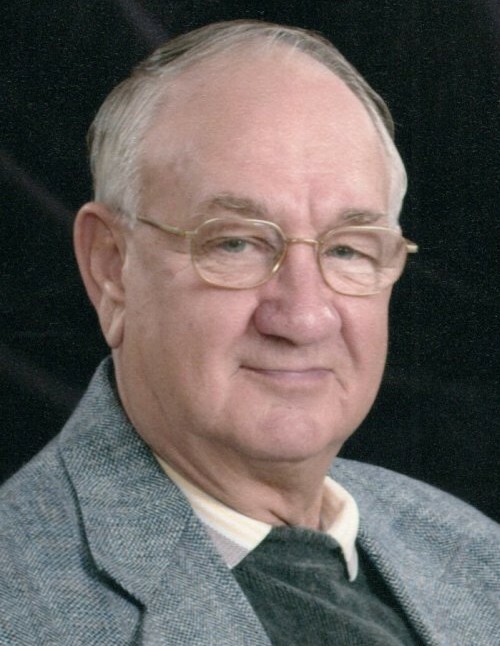 NORTON-Richard Edwards Leibold, 85, went home to be with the Lord on Wednesday, January 16, 2019. He was born November 10, 1933, in Norwalk, OH to the late Raymond and Clara Marie Leibold. Richard married his high school sweetheart, Lois Ann Greenlees and raised 4 sons. He worked for the State of Ohio before pursuing a truck driving career, retiring from Consolidated Freightways. He was involved in scouting, the Norton Grange, and Civil War reenactments. He loved airplanes, sailboats, and steam engines. Richard later remarried to Brenda Fern Stewart; they became foster parents and attended Mt. Zwingli United Church of Christ in Wadsworth. Richard was preceded in death by Lois and Brenda; and brother, Raymond (Mildred) Leibold. He is survived by his; sons, Richard (Theresa) Leibold; Mark Leibold (Joanne Wilson), Eric Leibold, Paul (Joy) Leibold; step-daughters; Tawny, Glenda, Valerie, and their children; grandchildren; Cindy Koontz, Jennifer Dean, Brandon Leibold; great-grandchildren, Allyson, Karlie, Mary, Matthew, Nicholas; and close friend and companion, Kay May. Friends may call at Bacher Funeral Home, 3250 Greenwich Rd. on Sunday, January 20, 2019, from 5 to 7 p.m., where a funeral service will be held on Monday, January 21, 2019, at 10 a.m., Pastor Keith Hejnal officiating. Interment at Greenlawn Memorial Park. In lieu of flowers, donations may be made to One of a Kind Pets (http://www.oneofakindpets.com), in memory of Richard.